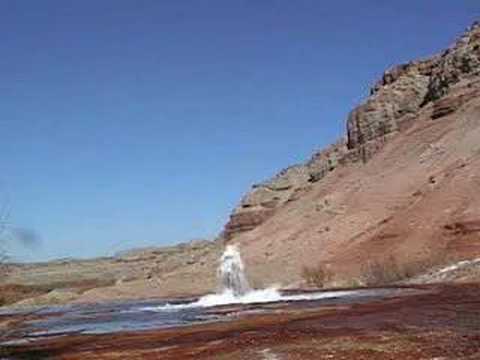 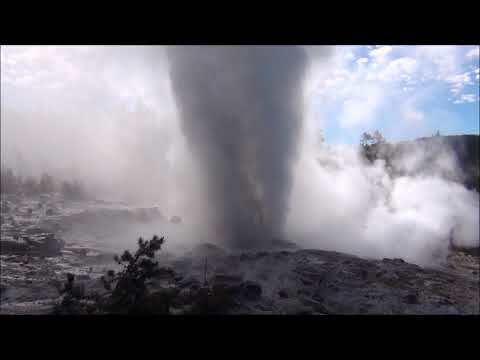 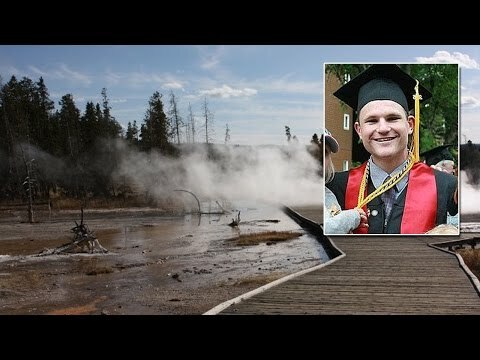 Yellowstone Steamboat Geyser Erupts 7th Time! 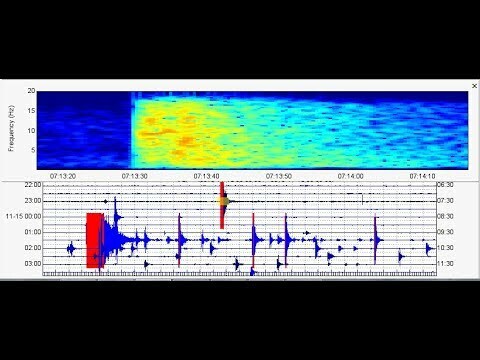 Closer Look at Green River, WY Peculiar Swarm! 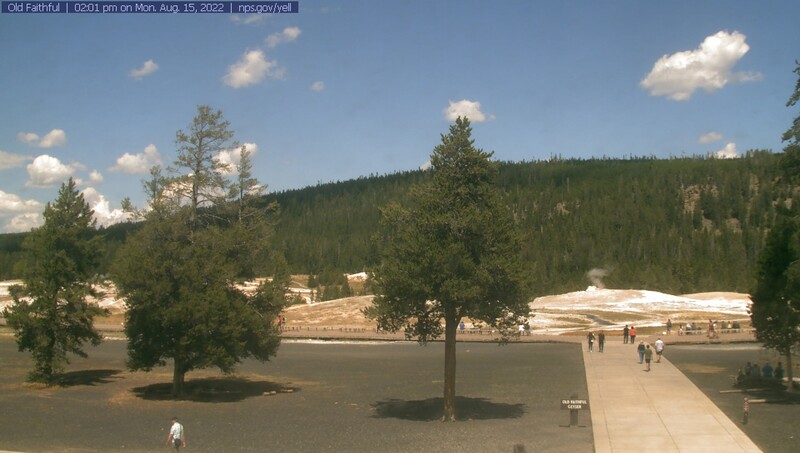 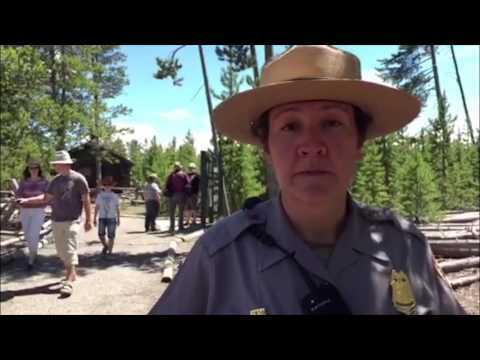 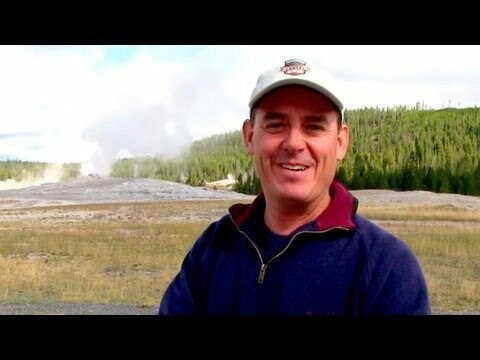 Yellowstone: Old Faithful Not Stopping/Hill Beginning To Steam Like A Geyser/Plz Share! 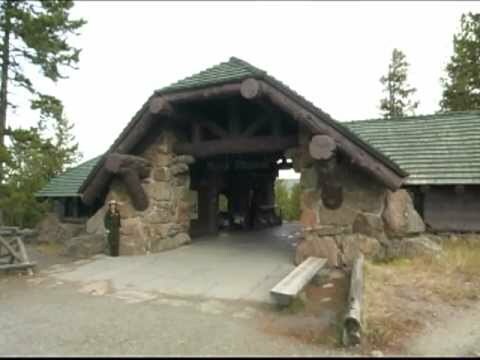 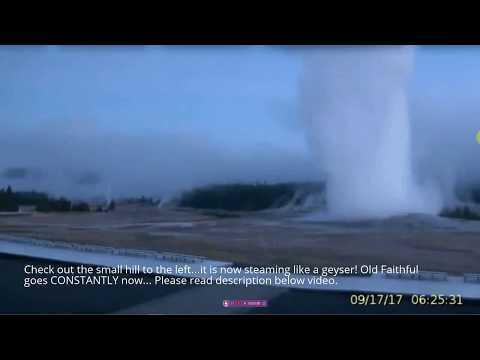 Yellowstone - Has Old Faithful Venting Changed? 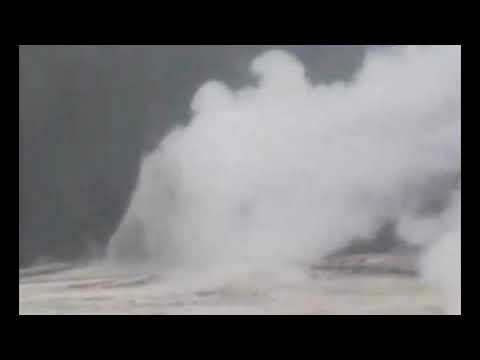 Something Restricting Geyser? 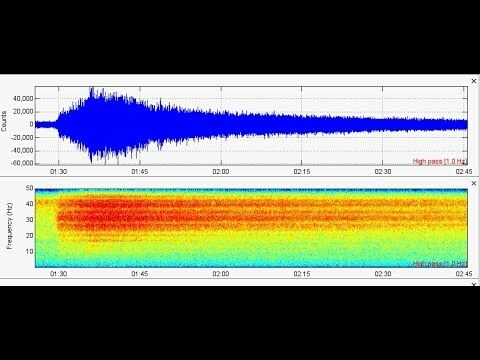 Yellowstone Volcano's Steamboat Geyser 25th Eruption Seismic Analysis, Update on Strange "Tremor"